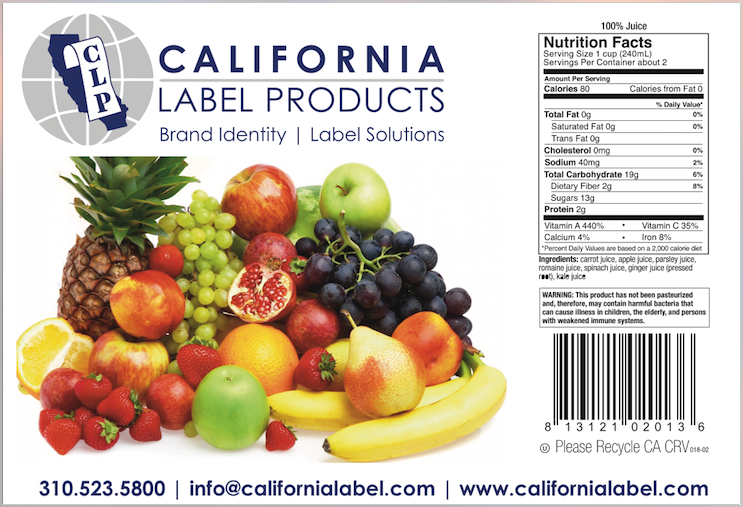 CLP offers adhesive product labels for many categories of food, beverage, and supplement products. These can be used for a myriad of product containers such as glass or plastic bottles, paper and plastic bags, paperboard or corrugated boxes, and plastic clamshells, to name only a few. Our production capabilities include an 8-color flexographic press, spot UV, foil stamping, digital 4-color printing, die-cutting, digital cutting, and lamination. We have access to a variety of face sheets including paper and film, that can be combined with standard or specialized adhesives. Flexo labels matches Pantone inks to achieve top quality color and print. Materials can be used to die cut into custom shapes and sizes. Different materials and finishes include removable or permanent adhesive, gloss or matte surface, BOPP (refrigeration safe), and fabric safe adhesive. Spot UV and foil stamping are also available. Inkjet printed labels is an inexpensive option that is great for smaller runs. 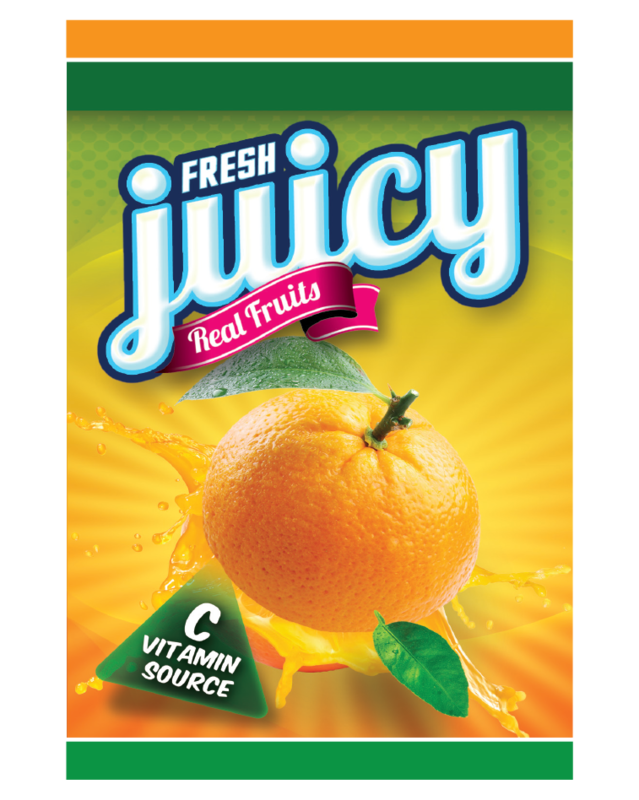 The labels are digitally printed using 4-Color-Process (CMYK), making it a viable option for artwork that is not spot color based, (i.e. gradients, photographs, etc). Custom die shapes and sizes are also available with quick production turnaround times.